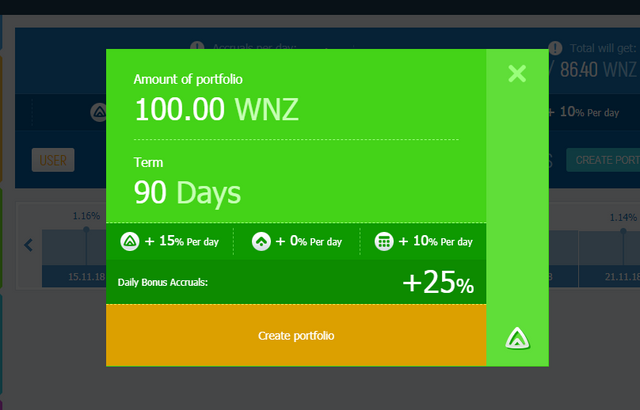 - plus 20% to the daily accrual on your deposit (Bonus “For YOUR Status”). do you have an active deposit so that we can see the progress and how it is doing ? 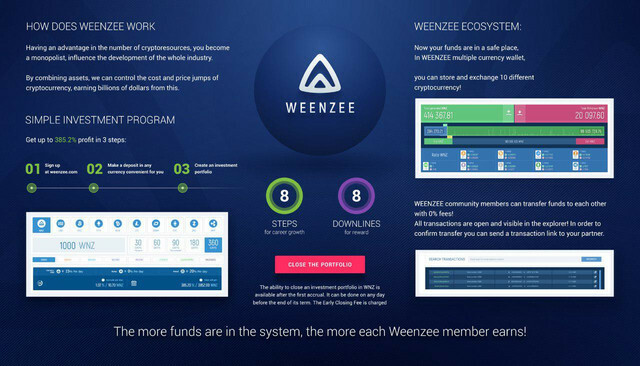 And also, continue to subscribe to us in social networks: Facebook ( https://www.facebook.com/WeenzeeAi/ ), Telegram ( https://t.me/weenzee ) and follow the news! Hi, my name is Jack and today I will tell you how to manage a market of $ 200 billion. THE CONFERENCE ENDED IN PASURUAN! PHOTOS ARE HERE! 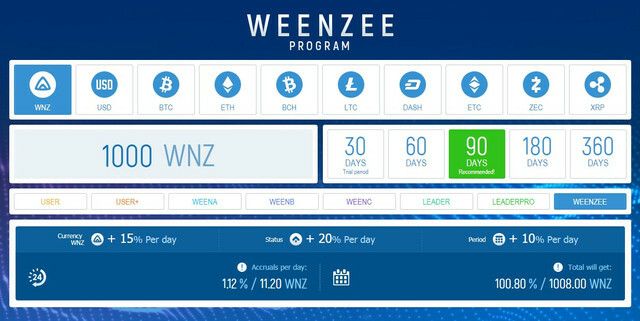 WEENZEE IN TELEGRAM - SUBSCRIBE! Rather, go to Telegram on our channel, it contains all the most important and up-to-date information about our project and our company's plans for the future! 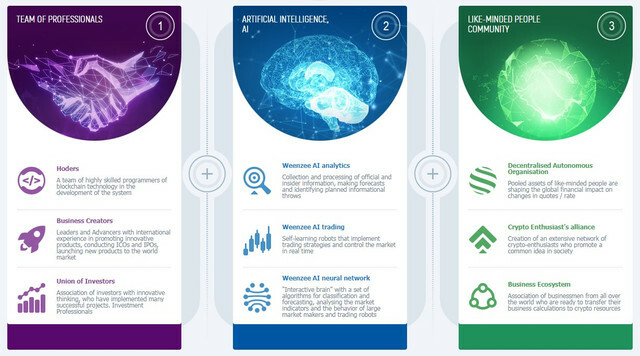 Follow the link and subscribe, there is already something to read: https://t.me/weenzee . It is very convenient for those who read the news feed only in messengers. We are waiting for you on the channel! NEW WEENZEE EVENT IN INDONESIA - COME!